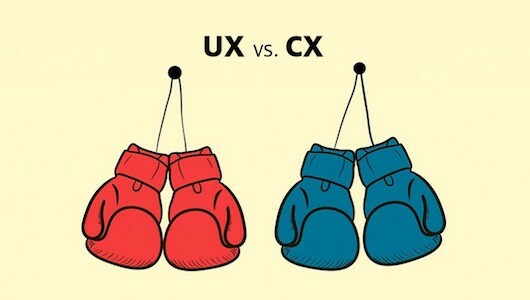 UX vs CX: Which is more important? You’ve probably heard the terms UX and CX, and how they’re the key to your company’s success. Many still aren’t clear, however about what the difference is between the two concepts. Perhaps you’re under the impression that only one of them is worth investing in, or that they’re both the same thing. Do you need to put more focus on one over the other? It’s an important question to ask — I mean, why waste resources on something irrelevant? For this reason, we wanted to give you a clear overview of the concepts and help you determine which is more important: UX or CX? 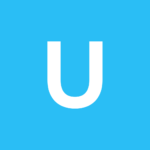 While UX and CX are very similar concepts, the terms are not interchangeable. 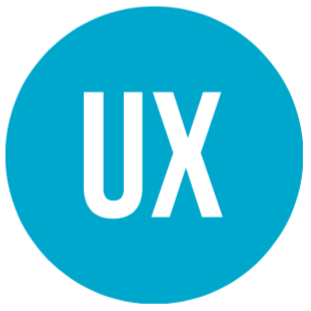 UX is a specific component within CX that concerns the usability of your product or site. 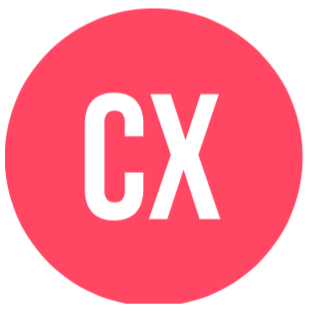 CX, on the other hand encompasses the end-to-end customer interactions and deals with many touch points including web, mobile, brochures, and human contact (support and service). good user experience gives your customers the ability to find information quickly and easily. It is the totality of your end users’ perceptions while they interact with your product or service. This includes the effectiveness, efficiency, emotional satisfaction, and the quality of the relationship with the organisation that provides the product or service. UX is important for any digital product. No matter how beautifully designed your site may be, if your users don’t know how to navigate and find what they’re looking for, they simply won’t come back. By designing an experience rich with interactions that’s simple and easy to use, your users will have a positive experience that’ll keep them coming back. Users decide within only a few seconds whether your site or app is worth their time and this is where UX becomes vital. Customer experience involves designing and reacting to a customer’s interactions in order to either meet or exceed their expectations. In doing so, the objective is to increase customer satisfaction, loyalty, and advocacy. This includes your customer’s ability to have a helpful, pleasant, and positive total experience with your organization. CX is important because whether it’s positive or negative influences the likelihood that your customers will round off or repeat transactions with your company. This is especially important as your customers are tech savvy and have the power to choose between a multitude of competitors. Differentiating your product or service by offering a great CX could not only help increase your revenue and sales, but also help you gain competitive advantage. After all, studies have shown that 86% of your customers would be willing to pay more for a better CX. User Experience is the foundation of a good customer experience. These fields are very much intertwined and one isn’t necessarily more ‘important’ than the other. UX and CX professionals have complementary skills, but currently are not working as closely together as they should be. UX doesn’t always deal with the customer specifically but with the product. Whereas, CX addresses the multichannel interactions that a user has with your company and ought to be consistent at each touchpoint, both online and offline. So, it’s possible to have many customers who are generally unhappy with your UX. Similarly you can have the best UX possible but then your CX might be terrible. At the end of the day, the most important thing is that you put your customer (or user) first. It’s all about finding the balance that works for your business, neither areas are necessarily more important than the other (not yet anyway). Is your business taking a complete customer-centric approach across all touch points, or are your prioritising one type of interaction over the other? Tell us why below or tweet us @usabilla! You can also check out our blog for more content like this.